I'm so excited to partner once again with WFAEats, the online food magazine for Charlotte's NPR station! 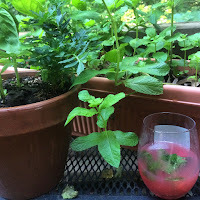 If you're like me and have mint growing out of your ears, you'll want to check out my article featuring several cocktail recipes using mint simple syrup! 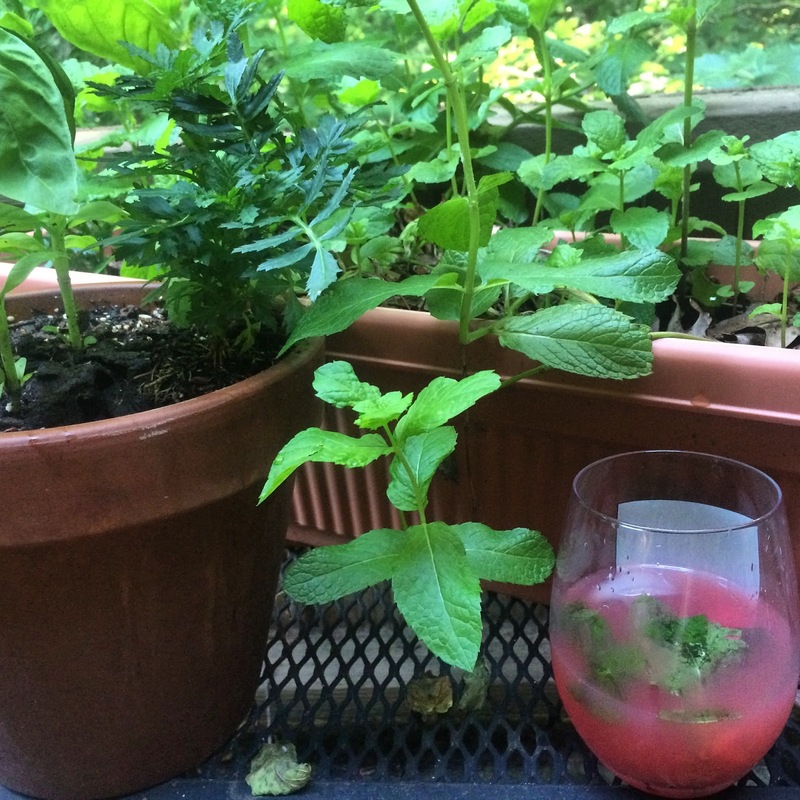 This is perfect patio-sitting weather for a Coconut Mojito, Pineapple Margarita, the classic Mint Julep and my signature drink for the summer: a Watermelon and Lime Refresher. Who's getting thirsty? Click here to read the article!